What is CP Burn and why pilates? Pilates is exercise based on physical therapy, it lengthens and strengthens the body with a particular focus on posture and core. Movements are low impact but challenging and create a body balanced in strength and flexibility. It’s perfect for men and women of all ages, give us a chance to show you the power of pilates! 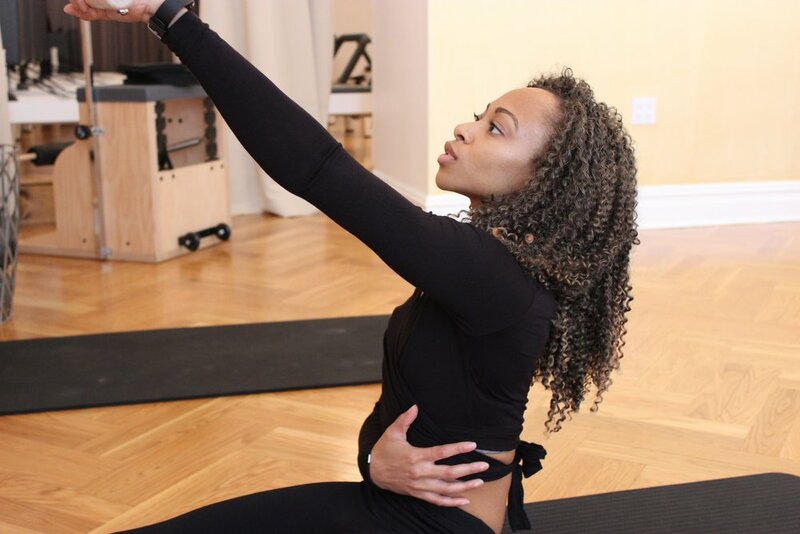 We offer reformer and tower privates and group classes in both classical and cardio-intensive sessions. CP BURN Pilates team is highly qualified and very experienced instructors. We recommend 2-3 classes a week to really see the benefits! We have sleek, modern studios filled with beautiful state of the art Balanced Body Allegro Machines. Whether you are starting or continuing your pilates experience CP Burn is a great place to practice.